Peter W. Grassi has been named a partner of The Philadelphia Group. 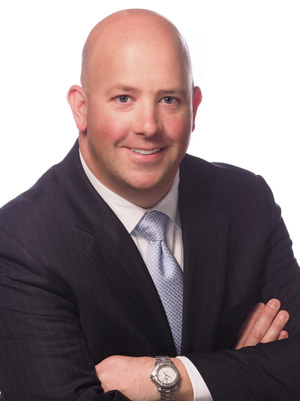 He brings over 15 years of experience in the area of financial planning in both the personal and business arenas specializing in comprehensive financial planning. This planning encompasses every aspect of a professional’s or business owner’s financial goals and objectives. Peter is committed to advancing his knowledge in his field and is currently enrolled at The American College in Bryn Mawr, PA pursuing a Certified Financial Planner and Chartered Financial Consultant designation. Along with helping his clients understand and work towards their individual financial goals, Peter serves on several financial and endowments boards for his local church and children’s school. He is married to his wife Megan of 16 years and they have three daughters that keep them quite busy: Grace (14), Sara (12) and Sophia (8). Peter and his family enjoy spending their summers in Longport, NJ. He also enjoys spending time on the golf course and children’s activities as much as possible.